Companies today are increasing personnel safety, improving data quality, getting critical data much quicker, and protecting the bottom line by incorporating commercial UAVs into their enterprise workflows. 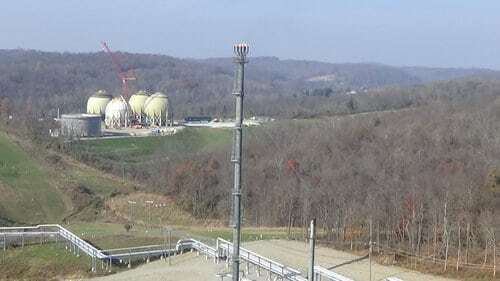 Useful in Upstream Systems, Midstream Infrastructure and Downstream facilities, a drone or UAV equipped with thermal imaging or optical gas imaging can quickly locate inefficiencies or problem areas with high resolution images and video of plants, platforms and pipelines. Major companies recognize these benefits and are even publicizing commercial drone implementation. 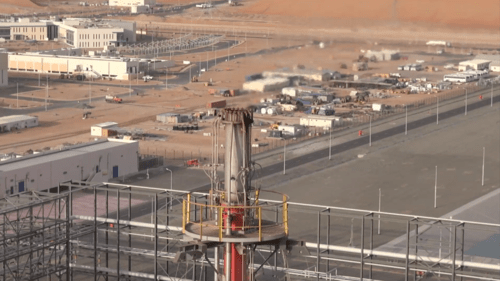 Oil giant BP, the first company to receive FAA authorization for commercial drones to be used over land in the US (2014), showcases their commercial drone implementation in national television advertising – emphasizing their commitment to safety. Increasing personnel safety is key as UAV inspection eliminates the need for manual inspection – often in dangerous or hard-to-reach locations. This greatly reduces risk by keeping inspectors in safe areas and minimizing the use of cranes, cables, scaffolding and helicopters. Both the quality and speed of data collected are greatly enhanced with commercial UAV inspection because drones can access areas humans cannot, thereby obtaining a more complete assessment of the area. The drone operator maintains both flight and camera control which allows fields of view that would otherwise be impossible. Everyone wants data as quickly as possible, and data collected is immediately available – as opposed to manual inspection assignments that traditionally could take weeks. Not only is quality data collected quickly, images and video are simple to customize with applications such as FLIR Tools and Sky Eye Sense Collect. Reports and data can easily be distributed to users and stored for analysis. UAV inspection is more cost-effective because it can be conducted while the facility is fully operational. No need to suspend operation since the drone operator can remain in a safe location while maintaining both flight and camera control. Companies can also save on insurance and safety equipment costs associated with traditional manual inspections. Additionally, UAV inspection while operating can help spot issues earlier. Less insurance and safety equipment costs associated with inspection. 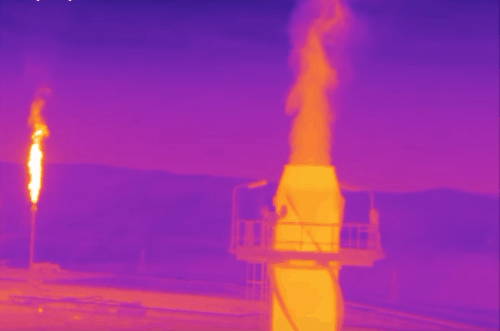 View this video footage of a gas leak captured with the Sky Eye OGI UAV (equipped with a FLIR G300a camera). 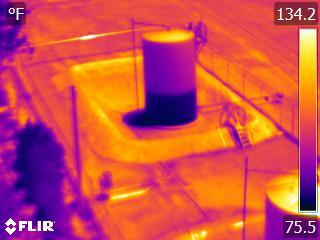 Invisible to the naked eye, the leak is clearly apparent using thermal imaging. Also included above are some visual and thermal images. 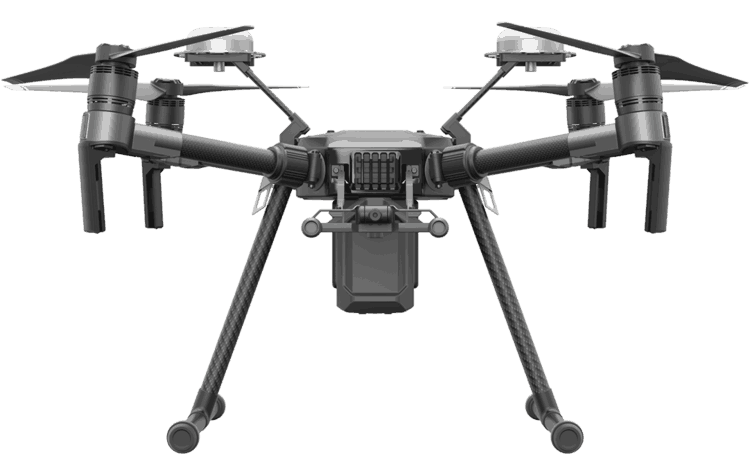 Click here to learn more about Viper Drones commercial UAV systems for the oil and gas sector.